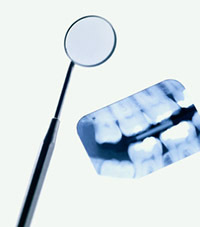 Greenview Dental Care has provided personalized dental care to thousands of families. Our patients come from near and far to experience the warm, individualized care we provide. We pride ourselves in utilizing the most modern equipment and methods available. The Invisalign System begins by first creating a series of trays that will each move your teeth gradually until the end result is achieved. At the end of each two-week period, you will switch trays. Throughout the process, you will visit our office every four weeks to ensure treatment is progressing as planned. Once your treatment is complete, you will likely wear a clear retainer to ensure your new smile stays in place. As with all orthodontic appliances, the cost of Invisalign varies according to the complexity of the case.